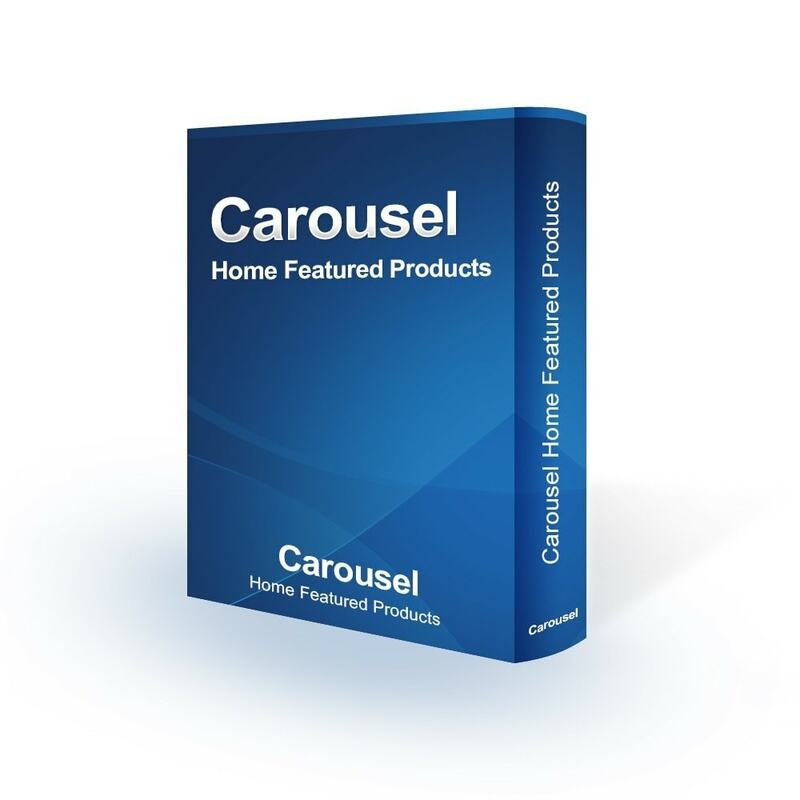 The Featured Products panel displays products that you have marked as Featured. It's a great way to bring your customers' attention to products that are on sale, in season, back in stock, or just worthy of extra attention. 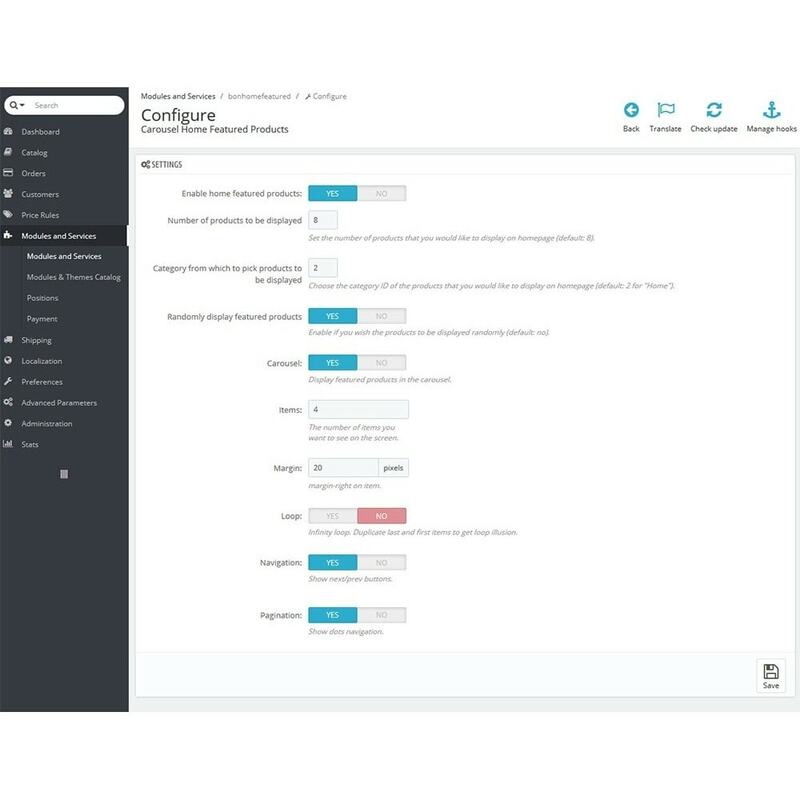 The featured products offers more flexibility than other product panels by allowing you to select which products to display. 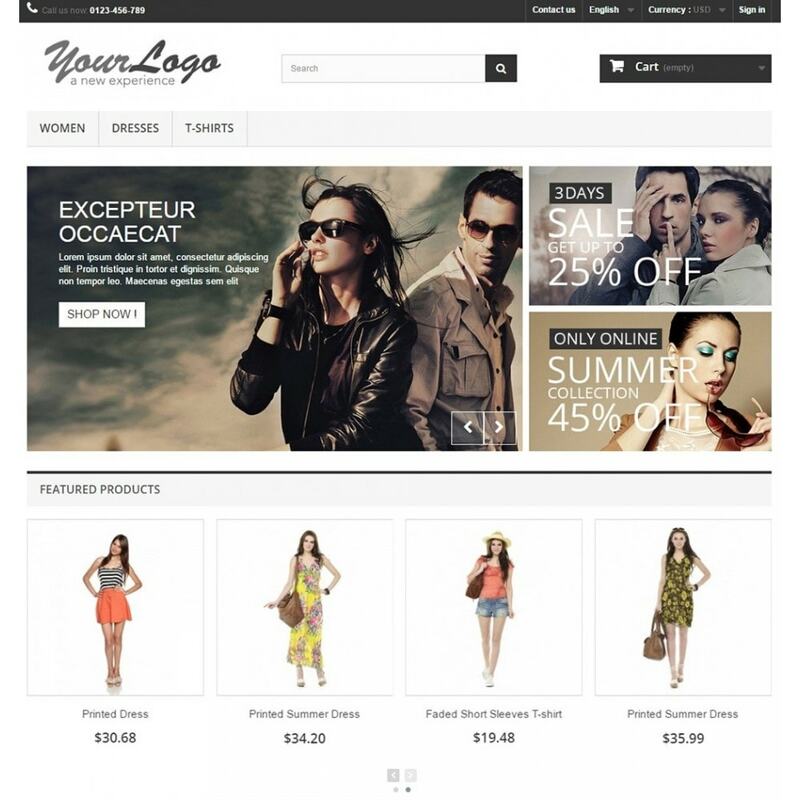 Homepage sliders is a tried and effective way to increase sales, not to mention site’s improved usability. The module offers rich parameters of carousel display and entry information, and provides better support for mobile devices. Control number of products to be displayed.